Very good quality, happy with purchase. I am taking this to Disneyland later this month, but it looks like it is excellent quality, great size, and should meet my needs. I am very happy with the product and the seller. Thanks. Great little product. 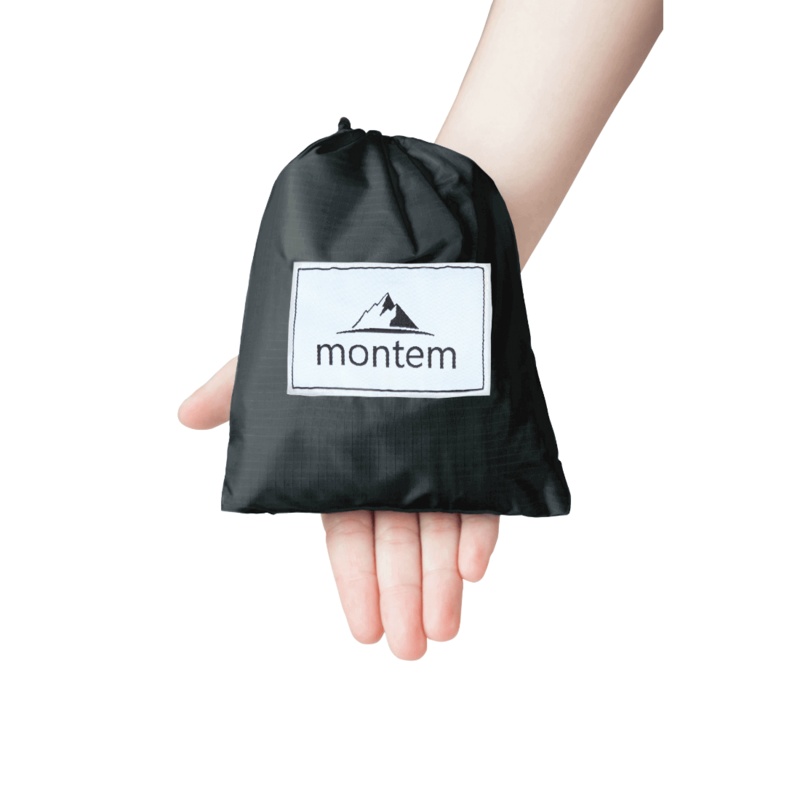 Packs up super small and is great for when you need a clean dry place to sit! 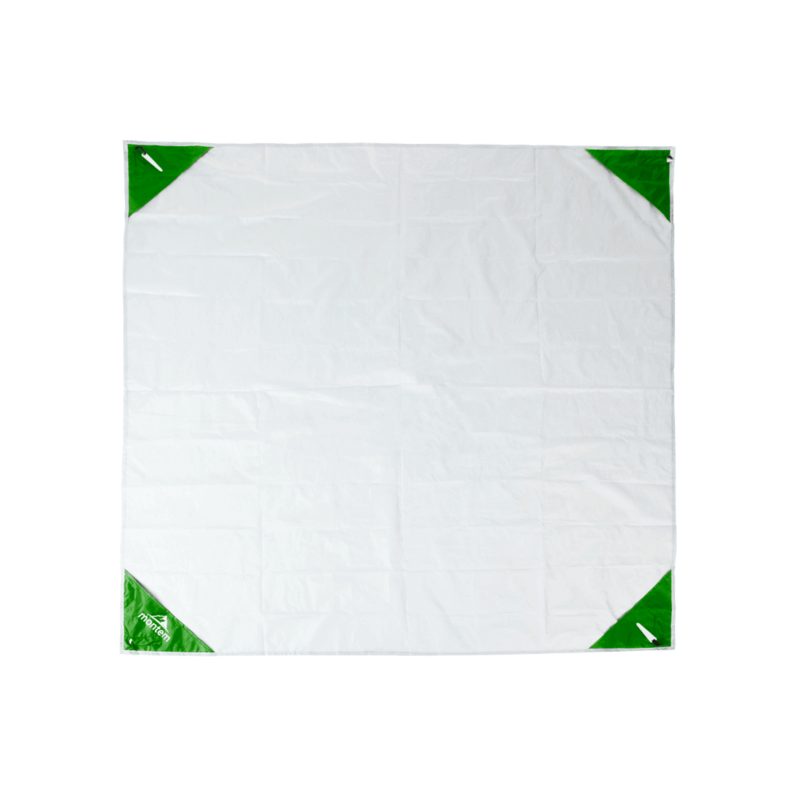 I mainly bought it to use on wet sand and damp grass. Works for me! 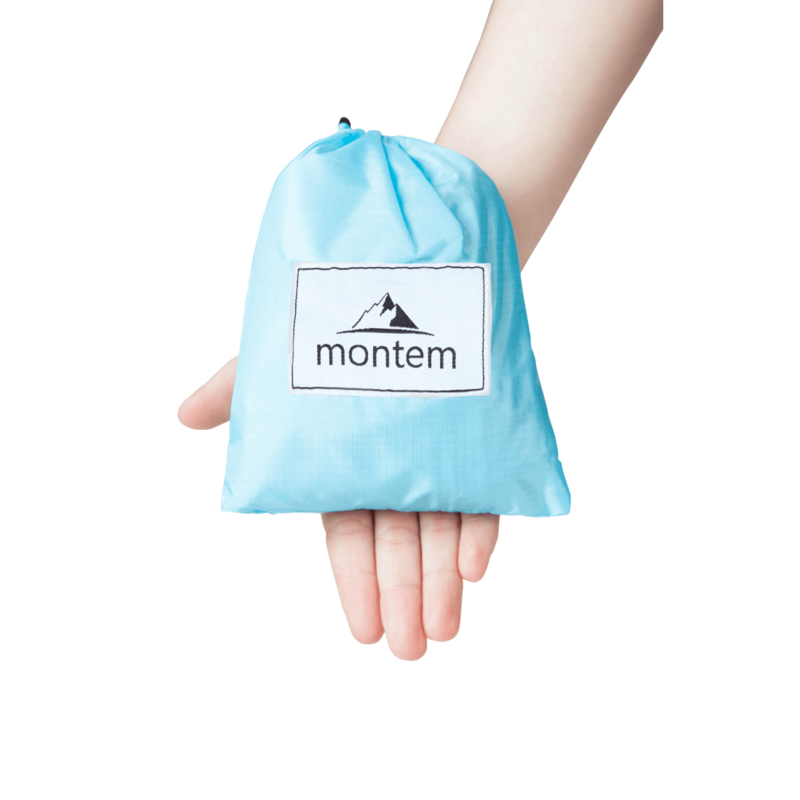 This is the second Montem product I've purchased. This one as the first is of good quality. Although I haven't used it yet it is as described. As a wildlife and landscape photographer, I plan to use it when I need to get down on the ground. The other use will be to use it as a rain shield. 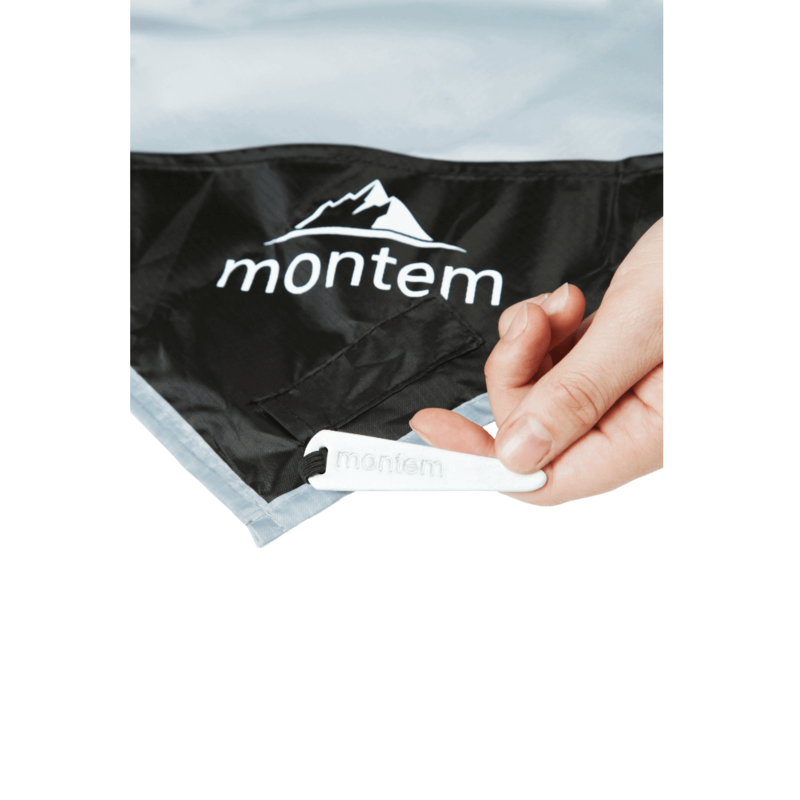 Being packed in a small lightweight pouch it will fill my needs very well. 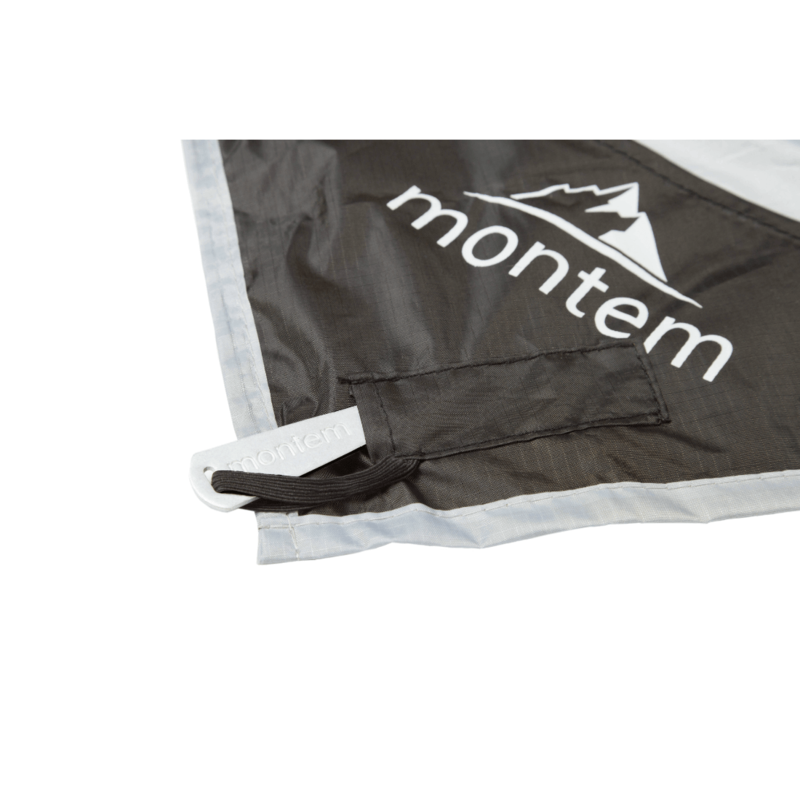 We have a 4 month old baby, and I wanted some outdoor gear to make it easier & safer for him to be outside a lot. 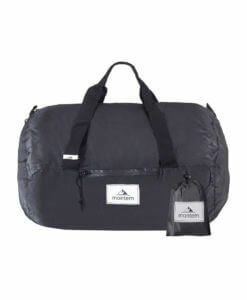 This is really lightweight, easy to shake out, and I like that it is waterproof & puncture proof. This is the perfect all weather baby (& mommy) blanket. Great product! 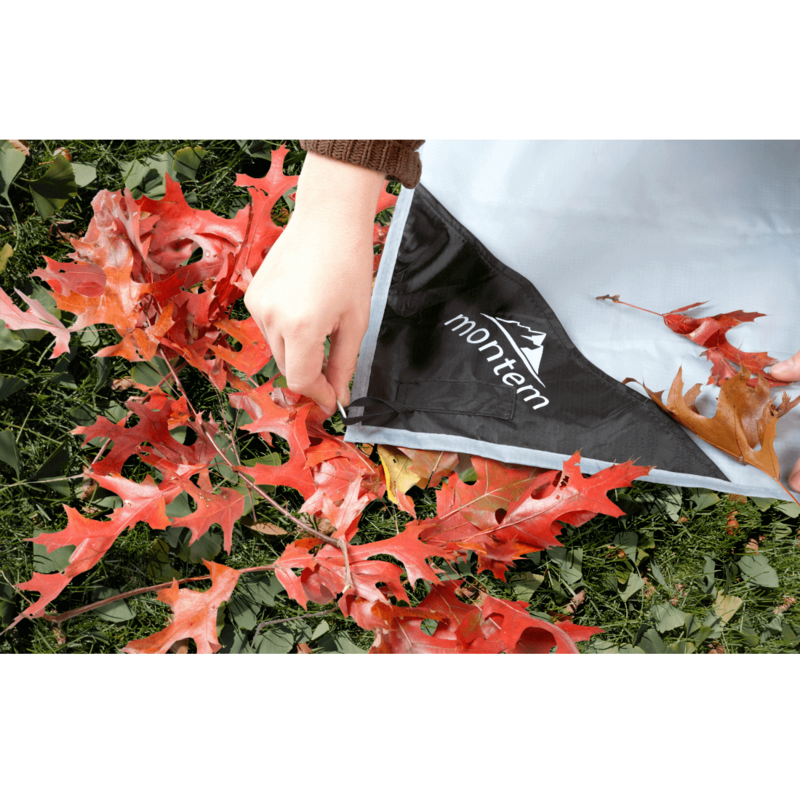 Used on wet grass and kept us and all our belongings nice and dry. Folded up nicely to fit back into its drawstring bag. Will definitely recommend! 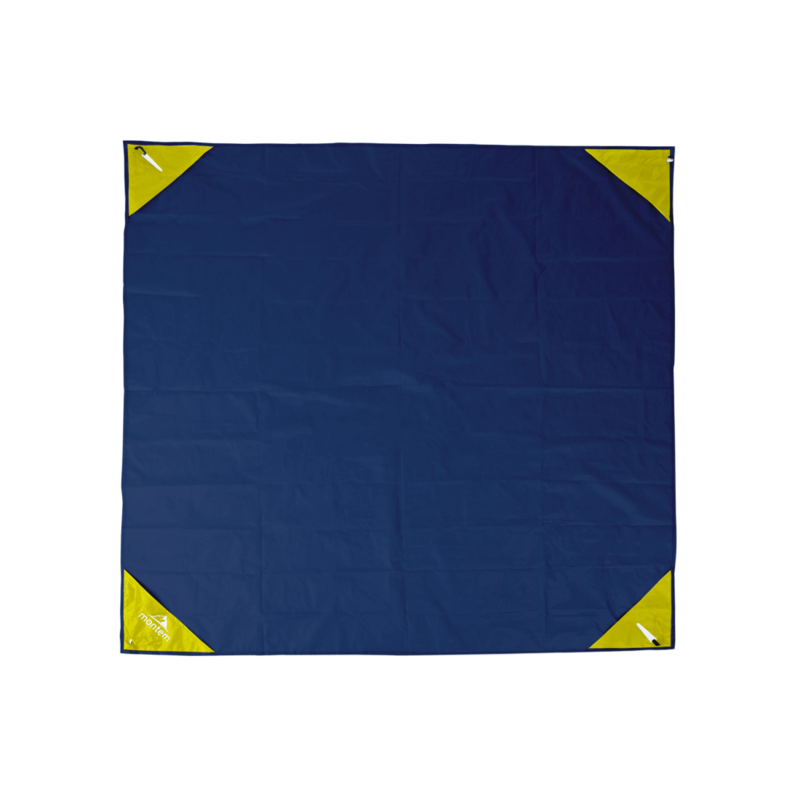 This product is very useful as a ground cover to allow you to sit on wet, sandy, or dusty ground without getting wet or dirty. It also works as a makeshift tablecloth for covering gross picnic tables. 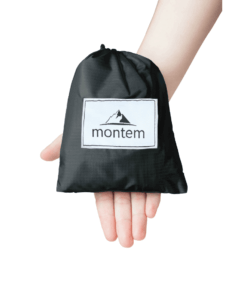 It folds up almost small enough to get it back into the little bag that comes with it ( well I didn't try very hard) so you can easily carry it in your backpack or tuck it away in your car. 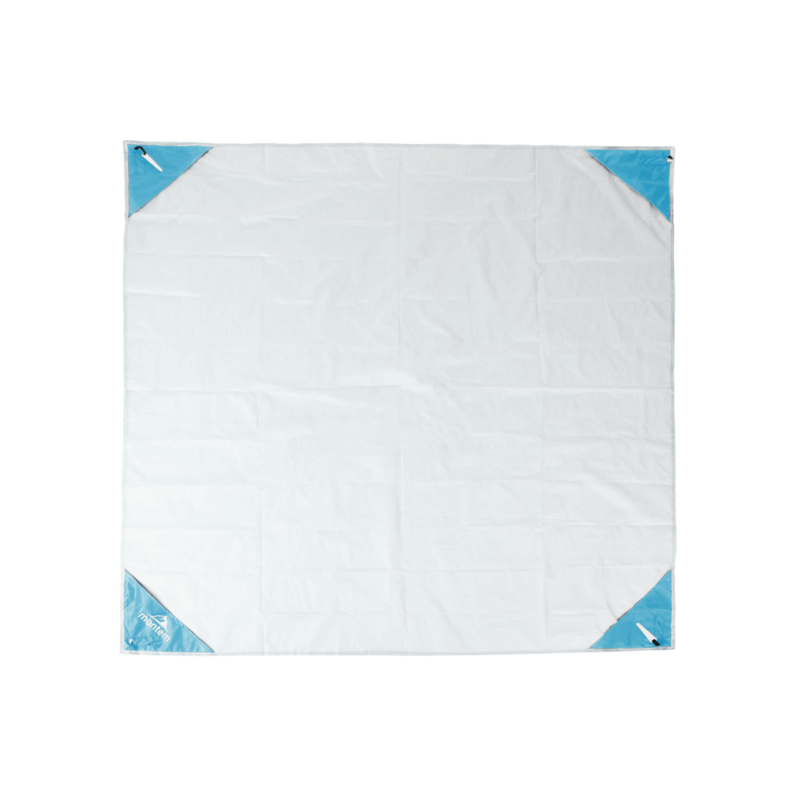 It is basically a very thin tarp. 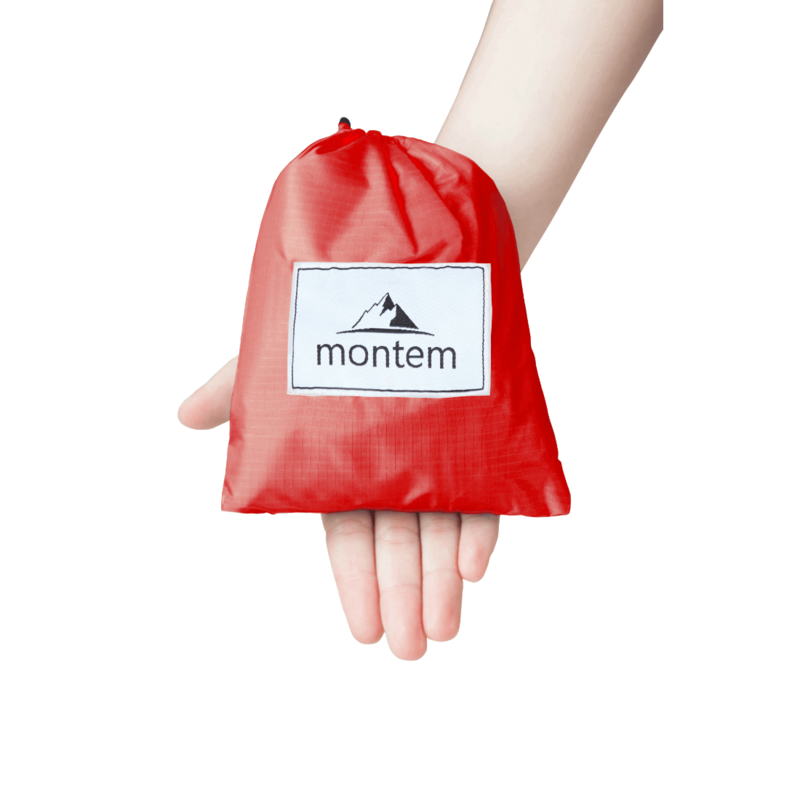 Perfect size and works great for picnics on grass and even the beach! !